I am 6! : How many manu? 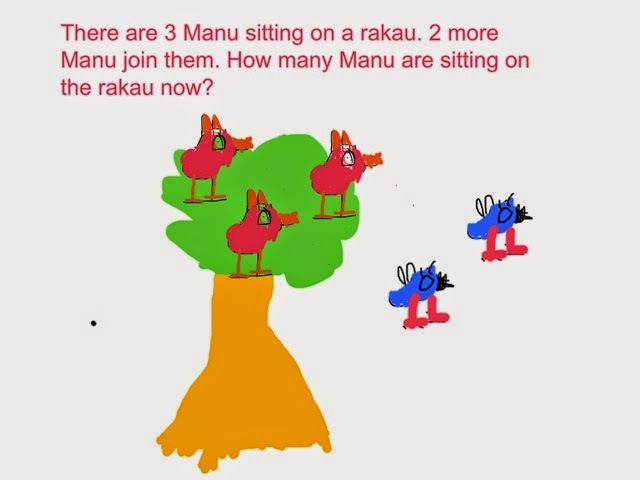 This week we started maths story problems. Well done Troy for illustrating your problem so well!